Our 13 videos (below) will cover advanced care and technologies that may apply to your unique breast cancer situation. Learn about “cutting-edge” breast cancer care. We teach you about multidisciplinary breast cancer care. You will get better care when your breast cancer specialists work together as a team. This is the foundation of NAPBC accredited Breast Centers. 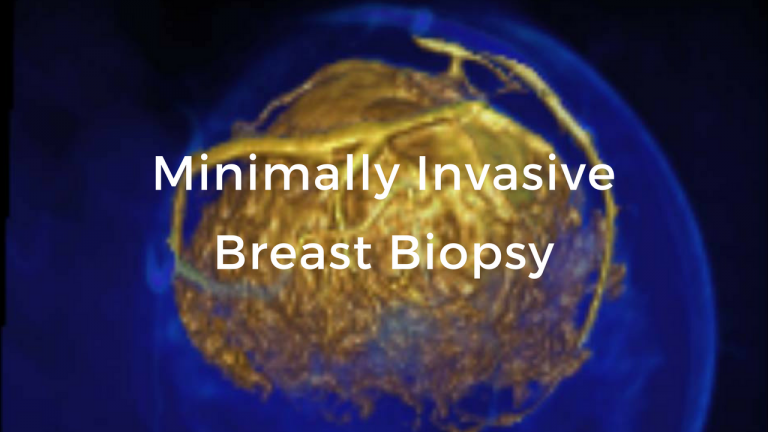 We teach you about Breast MRIs for newly diagnosed women. We help you identify if you would benefit from annual screening MRIs in addition to annual mammograms if you are at high risk for breast cancer. We teach you about oncoplastic surgical techniques. 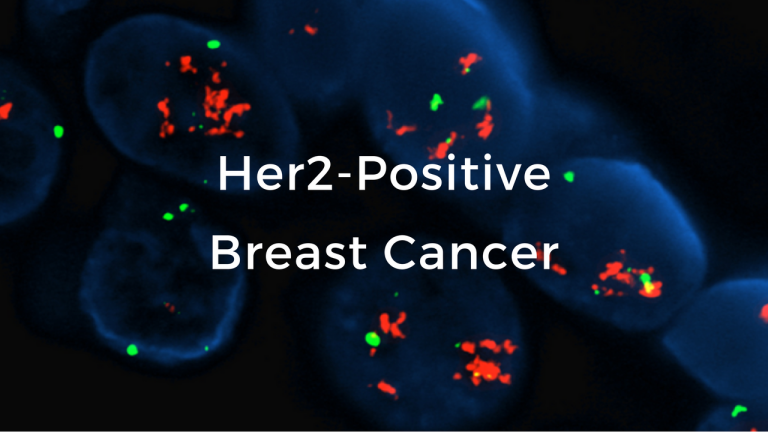 The goal is to achieve better cancer and cosmetic outcomes in patients that require a lumpectomy for breast cancer.